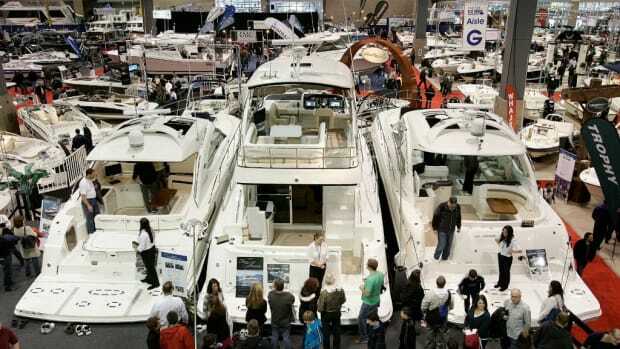 As the Seattle Boat Show starts it can be overwhelming to make sure you see everything. 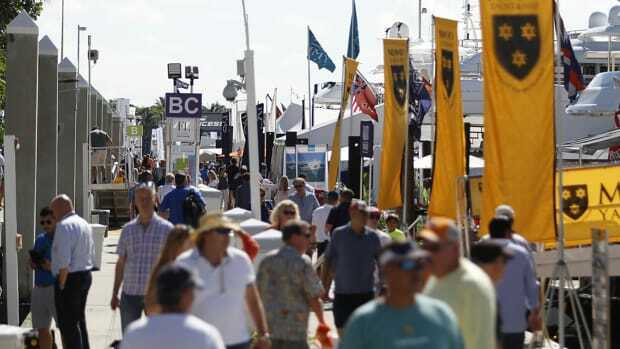 With a 1000+ boats on display and a bevy of vendors featuring everything from electronics to fishing gear, it is easy to miss something. 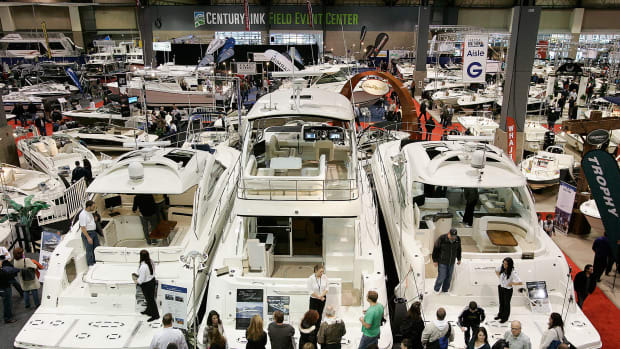 We couldn&apos;t cover all the must sees in one post, but to add to yesterday&apos;s post on the new boats debuting at the Seattle Boat Show, here are all the builders and brokers with 2019 models on display. 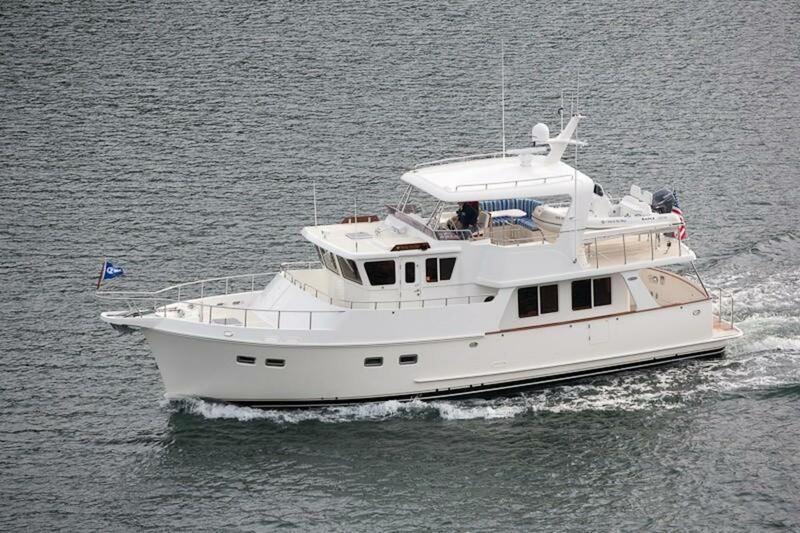 Hot off the ship this new 2019 Outer Reef 70 is showing on South Lake Union with Outer Reef Yachts representatives, Irwin Yacht Sales. The 700 series from Outer Reef Yachts features all you could ever dream of for long range cruising. This award winning design is tried and true having won the Active Interest Group Editors Choice Award in 2012 (that&apos;s an award from our parent company and we agree this boat deserves it) along with the Motorboat of the year award in 2014 from Motorboat magazine. 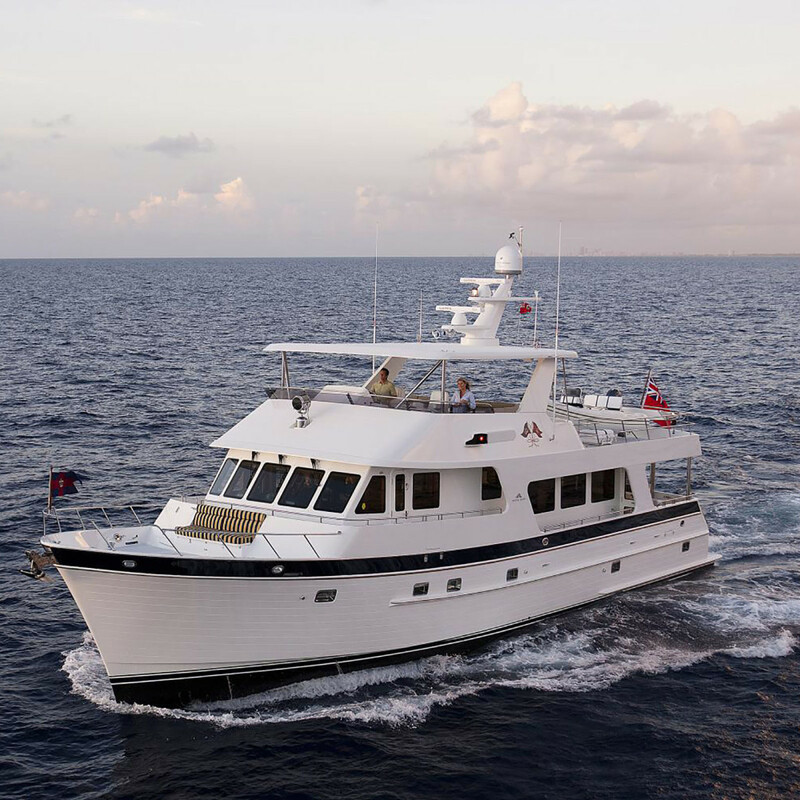 Helmsman Trawlers has two 2019 models on display as well as a new 2018 model. These three new models really show off the breadth of the Helmsman line. On display on South Lake Union will be their 2019 38E Pilothouse, their 2019 37 Sedan, and a 2018 31 Sedan (which we have previously reviewed). 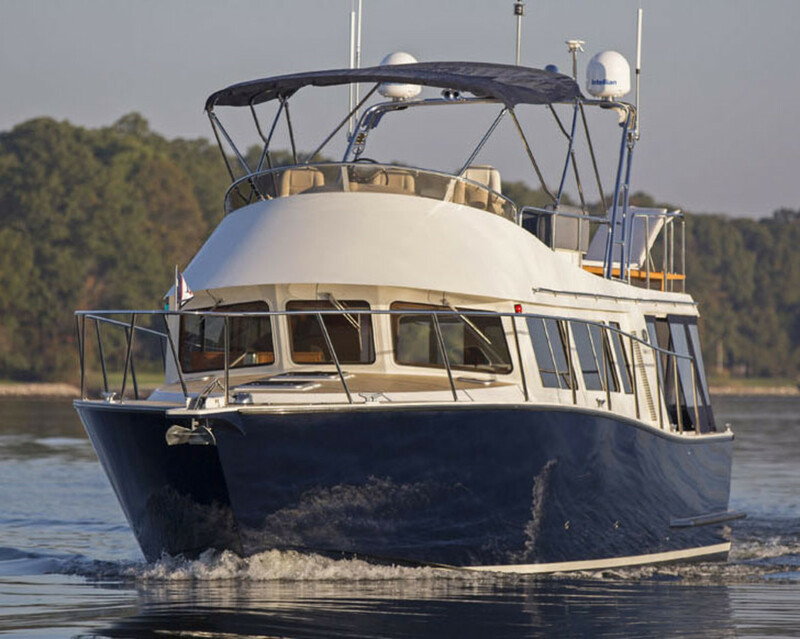 Where the 38E Pilothouse offers a single stateroom forward the 37 Sedan offers two staterooms in a more "europa" sedan trawler style. All three of these boats are built to a high standard for offshore cruising and long distance passagemaking. Any of these new models would make for a great passagemaker. The only question is which length and layout is best for you. 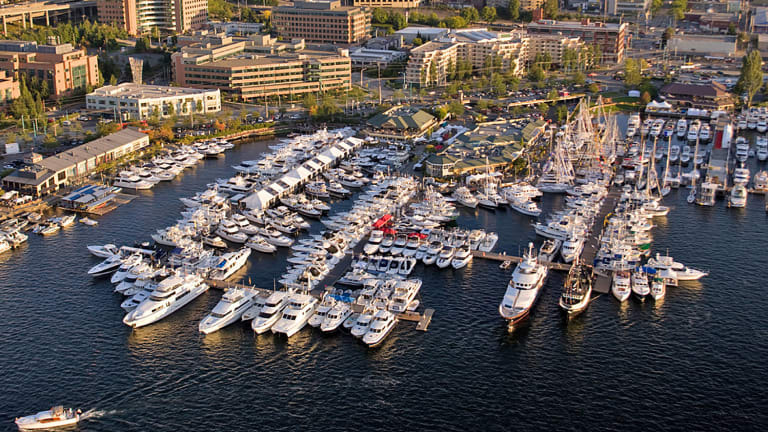 The Helmsman Trawlers are a must see, make sure you check them out on South Lake Union. 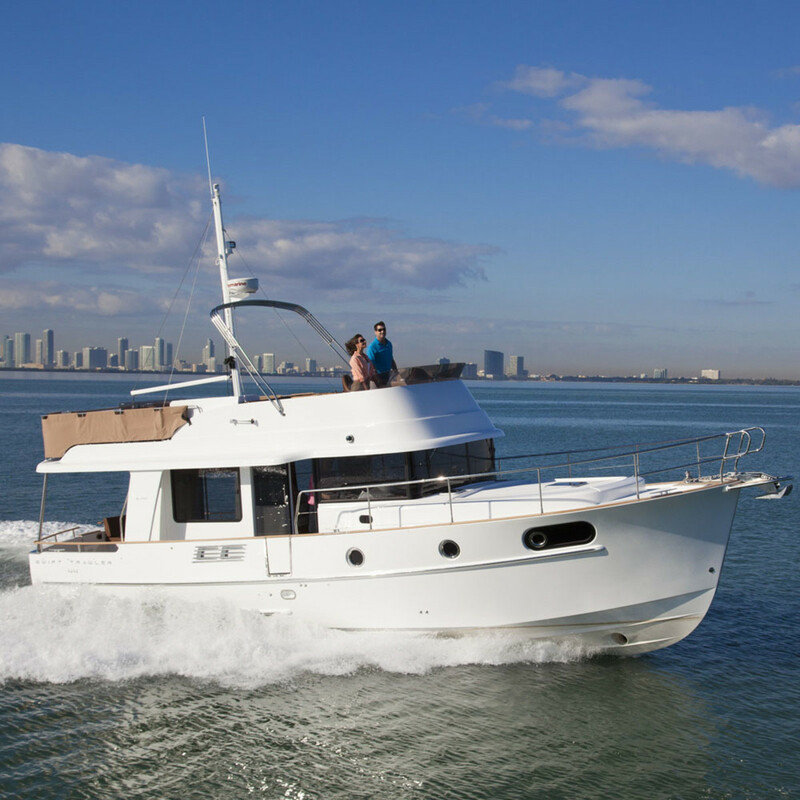 The Endurance 720 is a four stateroom six head coastal passagmaking dream. This 2019 model has a relaxing skylounge for cruising through drizzle in the the Northwest or for running the AC in South Florida. Check out hull number 42 on South Lake Union. Hampton Yachts 2019 Endurance 720. In addition to the Waypoint 36 we mentioned above Tomco Marine Group will also be displaying their newest American Tug 435. 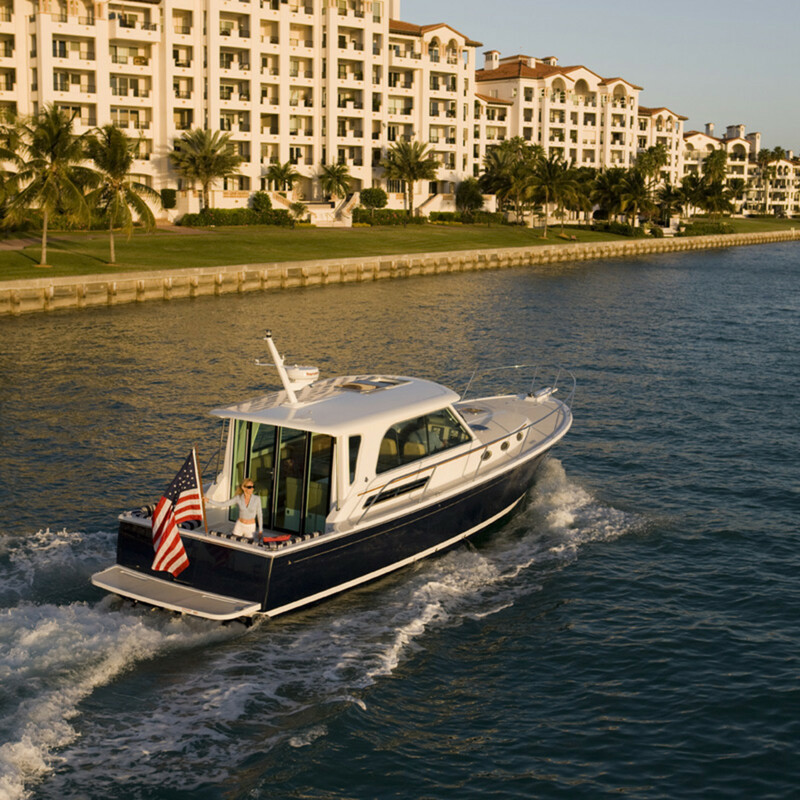 Tomco&apos;s American Tugs line is built to order allowing owners to customize their boats to their needs from choosing layouts to fit and finish. To really appreciate the craftsmanship of the American Tug line one really has to step aboard to experience the craftsmanship that goes into these boats. 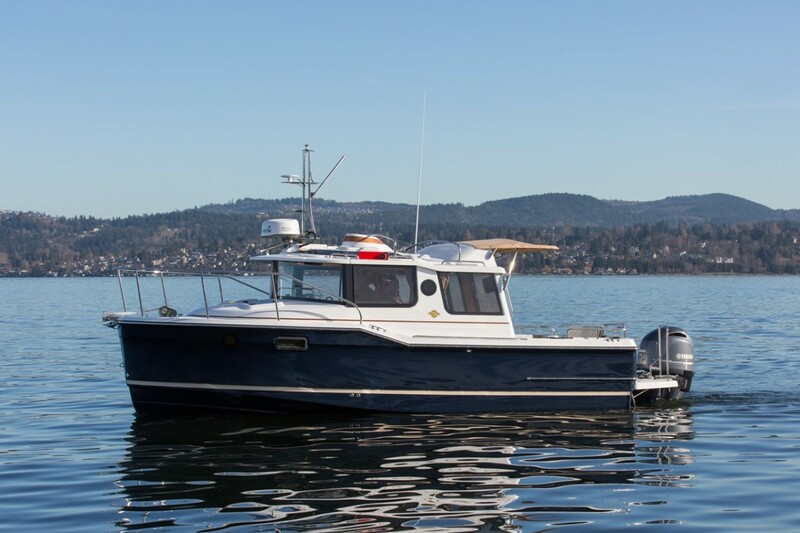 Make sure to stop by and see this new American Tug 435 in the water on South Lake Union. Above is the Sabre Salon Express 45 additionally the Sabre Salon Express 38 will be on display. 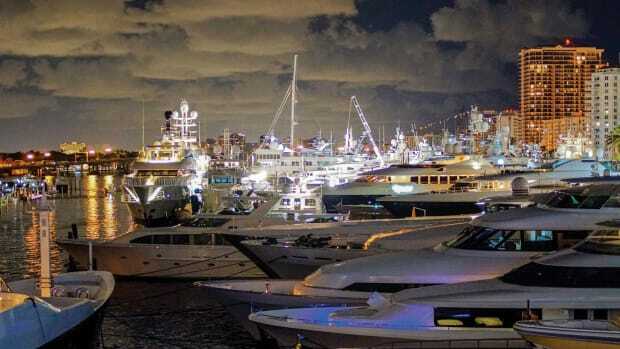 Bellingham Yacht Sales brokers several different lines including Cutwater boats, Sabre yachts, and Back Cove Yachts. They will have representatives both at the lake where they will be displaying several 2019 models. On display from Sabre yachts will be two Salon Express models the 38 and the 45, two well known Downeast models. Both the 38 and the 45 offer Volvo IPS drives which make for easy handling and quiet cruising. The Back Cove Yachts 37 is featured above, the Back Cove 32, featured in PassageMaker magazine&apos;s 2017 Downeast Round Up will also be on display. 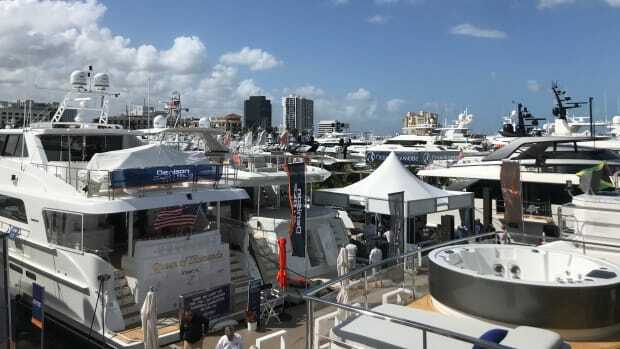 Sabre&apos;s sister company Back Cove Yachts will also have two 2019 models displaying with Bellingham Yacht Sales, the Back Cove 32 and 37. Where Sabre starts their models at 38 feet in length, Back Cove Yachts starts at 30 feet and go to 37. However, just like their larger sister ships Back Cove Yachts are also classic downeast yachts. 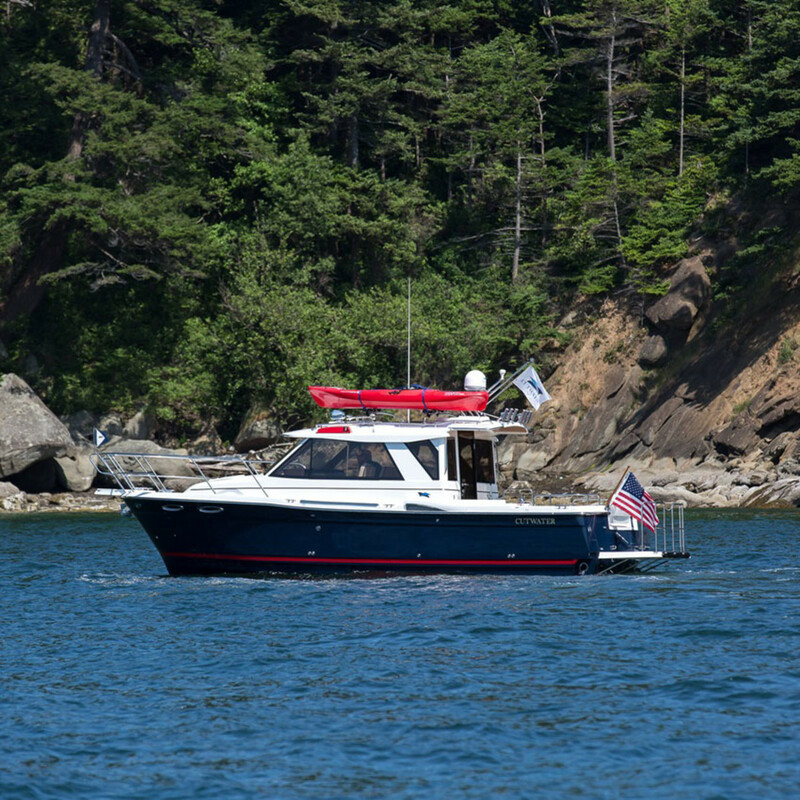 In his Downeast boats round up, Peter Janssen found the 32 to be the ideal downeast cruiser that easily accommodated four adults as they cruised along the coast of Maine. These two tried and true downeast cruisers are a must see if you are down on South Lake Union. The Cutwater 28, one of many Cutwater boats that will be on display. 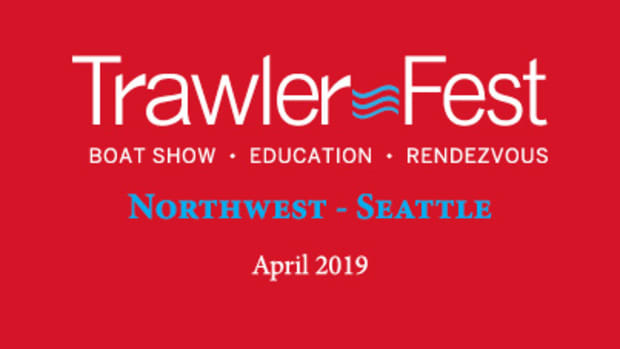 Over in the West Hall of Centurylink field, Cutwater boats will be on display with Bellingham Yacht Sales associates as well as members of the Fluid Motion team members (Fluid Motion is the company that builds both Cutwater and Ranger Tugs). While not listed out on line, I would expect to find the full range of Cutwater boats on display. 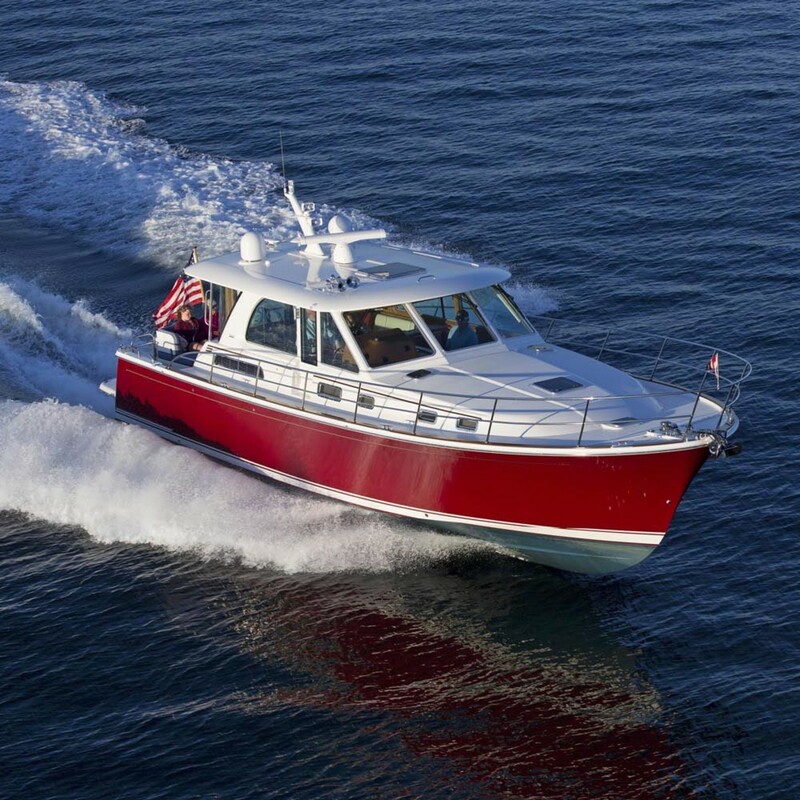 While Cutwater boats might not look like your typical Trawler, they came to fruition due to demand from people who liked the cruising concepts of the Ranger Tug line but wanted a more contemporary look. You can find Cutwater Boats in the West Hall in booth 30. 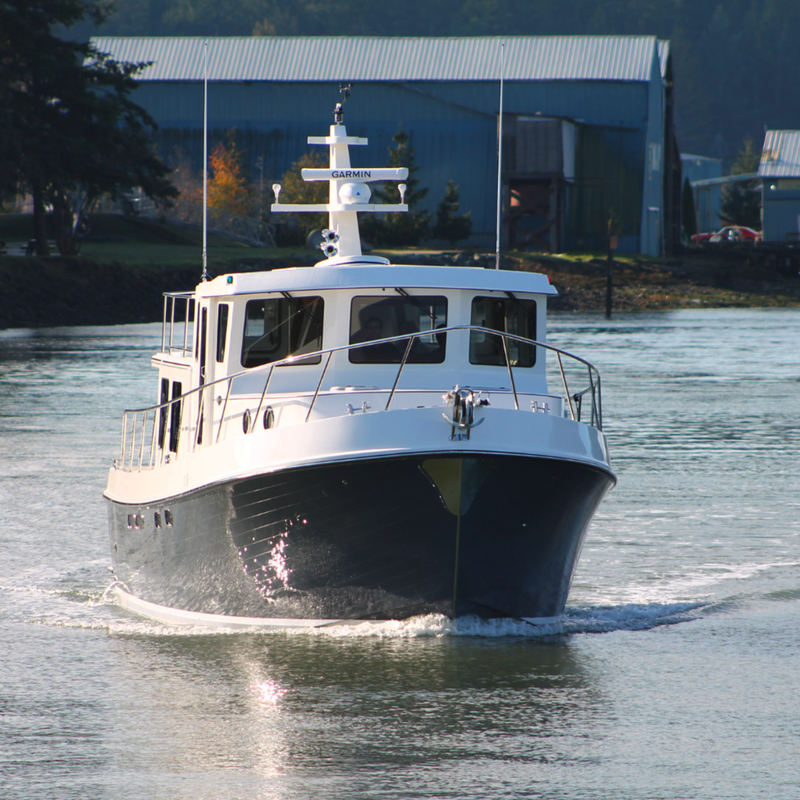 While Cutwater boats are sold by other yacht brokers like Bellingham Yachts in the Northwest, Ranger Tugs represents their own line. Sharing a large booth in the West Hall of Centurylink Field with their Cutwater sister ships, you will find the Ranger Tugs line as well. I would expect Ranger Tugs to have their six current models on display at Centurylink ranging from 23 to 31 feet. While a rumored larger Ranger Tug is said to be in production, it won&apos;t be displaying at the Seattle Boat Show, we will hopefully have more information on that boat soon! Another article to look out for in the coming March 2019 issue will be our round up of Trailerable Trawlers. 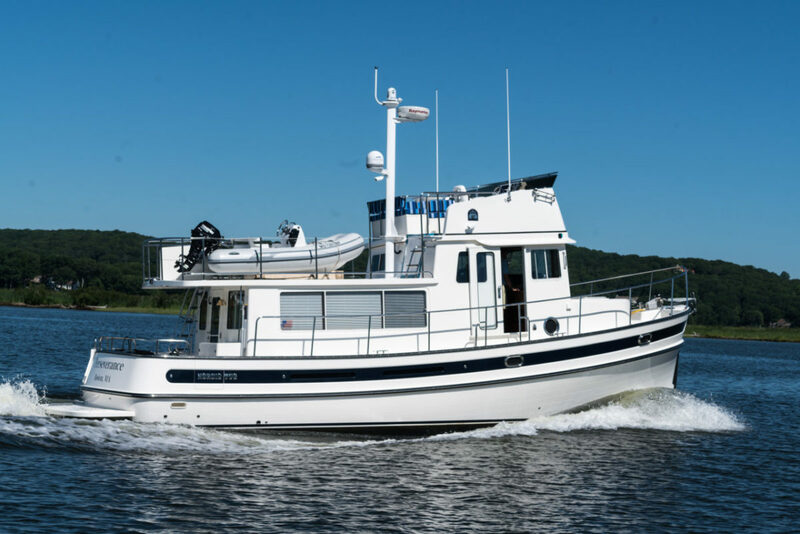 The article features the Ranger Tug 23, with it&apos;s outboard engine make for a great trailerable trawler. Several other of the Ranger line are now available with outboard power as well. 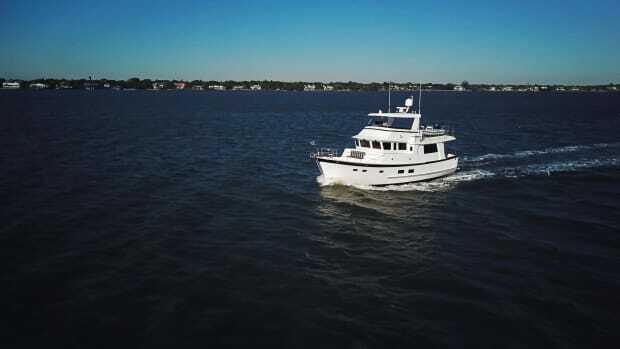 Denison Yacht Sales will have a 2019 Beneteau Swift Trawler 44 displaying along with several other 2019 Beneteau models. 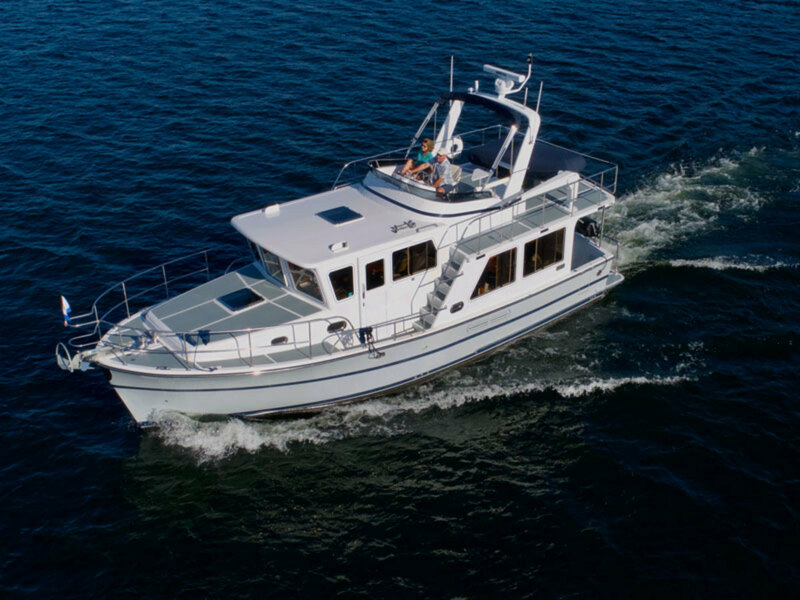 In addition there is a used Beneteau Swift Trawler 50 on display that is worth checking out if you are interested in the Swift Trawler line. 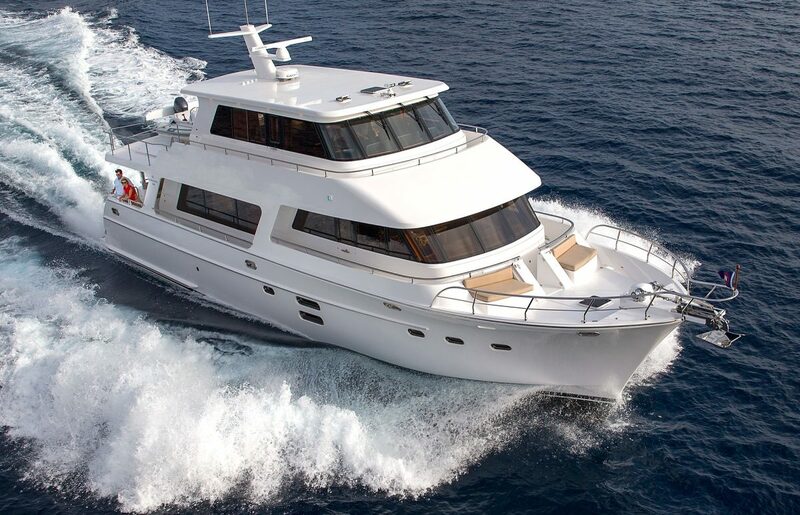 Beneteau has constantly improved upon a solid product over the years in the development of the Swift Trawler line. The boats are solid long distance coastal cruisers with the ability to put along like an economical trawler but also get up and go when you need to beat the weather or the tide. 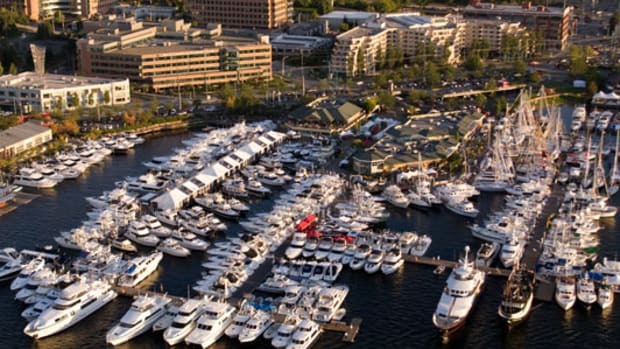 Denison Yachts has several new and used boats on display and are certainly worth a stop to check out on South Lake Union. Nordic Tugs will have one of their 2019 model year Nordic Tug 44&apos;s on display at the Centurylink Events Center in the West Hall. What can you say about Nordic Tugs, the name and product is so well known in the Tug, Trawler, and passagemaking community. They have for a long time been the prime example of what a tug-style yacht should be. They are well designed for long range cruising from fuel efficiency, to stout design and build as well as comfortable accommodations. Find them in the West Hall of Centurylink Field in booth 32. Another new 2019 year model you will find at the Seattle Boat Show is the Selene 49 displayed by Selene Yachts Northwest. The Selene 49 Ocean Series is the next evolution of what was their Selene 48, and first launched in 2017. The small design tweaks really improve upon the sturdy trawler that was the Selene 48, bringing it in line with other modern cruising yachts. Selene Yachts Northwest will be showing this new 2019 year model on South Lake Union. 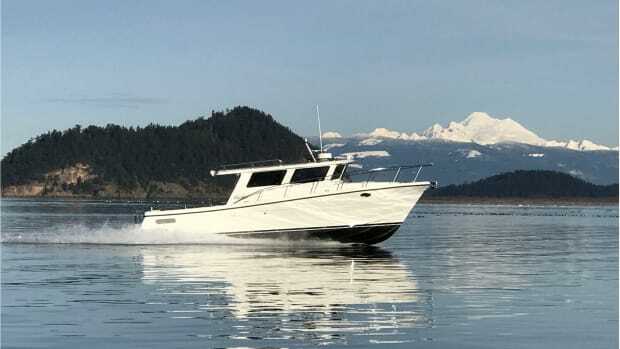 Alongside the new 2019 Coastal Craft Profish 33 that is debuting at the Seattle Boat Show you will find another Coastal Craft model, the Coastal Craft 45. While it is a 2018 model year, this new boat is sure to turn some heads on the dock and is worth checking out. She makes a great passagemaker and coastal cruiser with a warm and cozy interior. She has a range 390 nautical miles and can fast cruise at 27 knots, for when you need to get somewhere in a hurry. The 45 comes with twin Volvo D6 435hp IPS drives. You will find both these great Coastal Craft models in the water on South Lake Union.